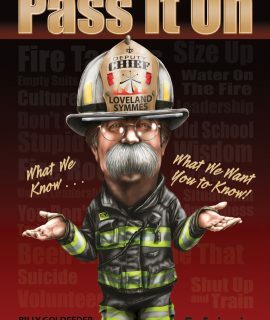 In Pass It On: The Second Alarm, Chief Billy Goldfeder has once again gathered leading firefighters, fire officers and chiefs from all over the country to share their wisdom and insight through short personal stories, life experiences and anecdotes. 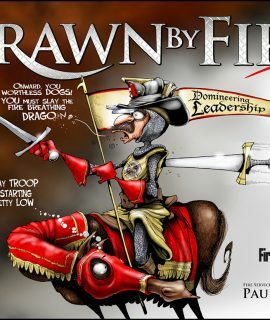 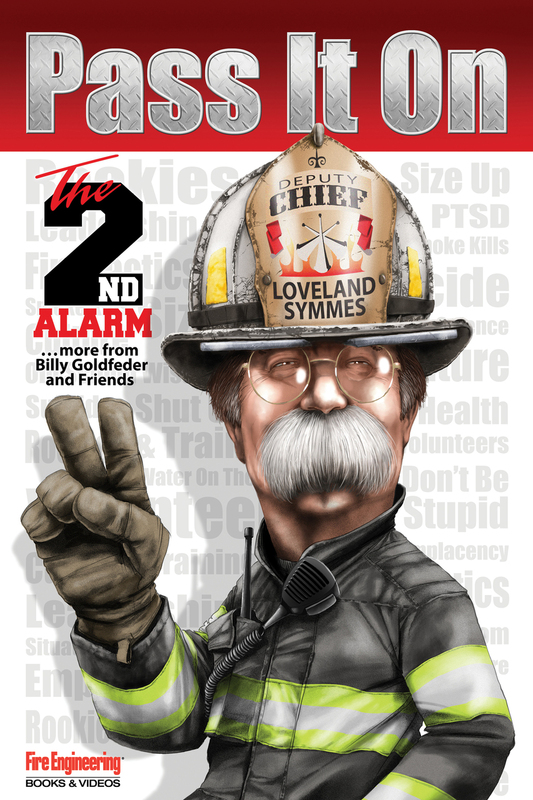 Including more than 80 contributors, Second Alarm delivers tactics, operations, tragedy, humor, knowledge, and personal perspectives from a very wide range of extremely diverse personalities. Anyone from rookie to chief (and anyone who knows or plans to be a firefighter) will find loads of great stuff in this book. 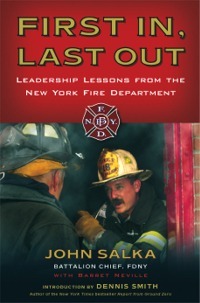 In cooperation with all of this books contributors, Chief Goldfeder is donating 100% of his royalties equally between the DC Raymond Downey Scholarship Charity Fund, the National Fallen Firefighters Foundation, and the Firefighter Cancer Support Network.